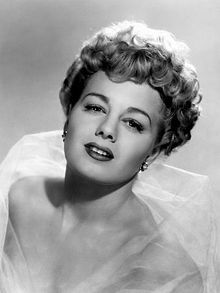 Shelley Winters (August 18, 1920 – January 14, 2006) was an American actress. I think the purpose of the actor is to illuminate the human condition. When you go to a film and you see a good actor, it's because you identify with them—you know what they're feeling—and a good actor draws, I believe, from their own experience. And when it's true for him, it's true for you. If a director imposes a performance or you try to mimic somebody, it can be funny or brilliant, but it isn't moving. This page was last edited on 23 September 2018, at 12:43.